#87 - I wanna watch TV! 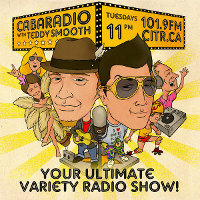 CabaRadio with Teddy Smooth presents it's TV Theme episode! Tune in to hear some of your favourite TV themes songs from the past and present. 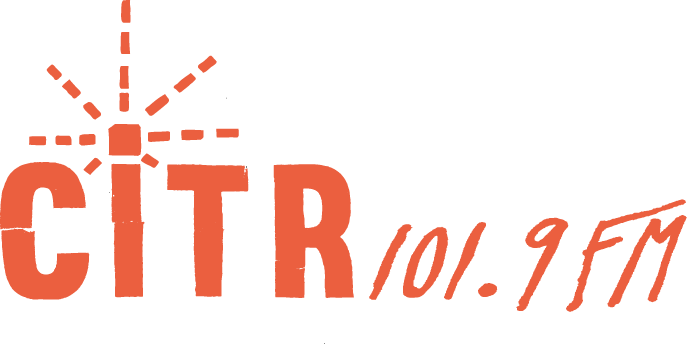 Plus other groovy tunes including the premier of the Gastown Royals' new album "You Should See The Other Guys"